The 2017 International Boat Show will bring to Vilamoura and the Algarve the latest nautical innovations from the most recognised brands. The event brings together the leading companies in the sector. 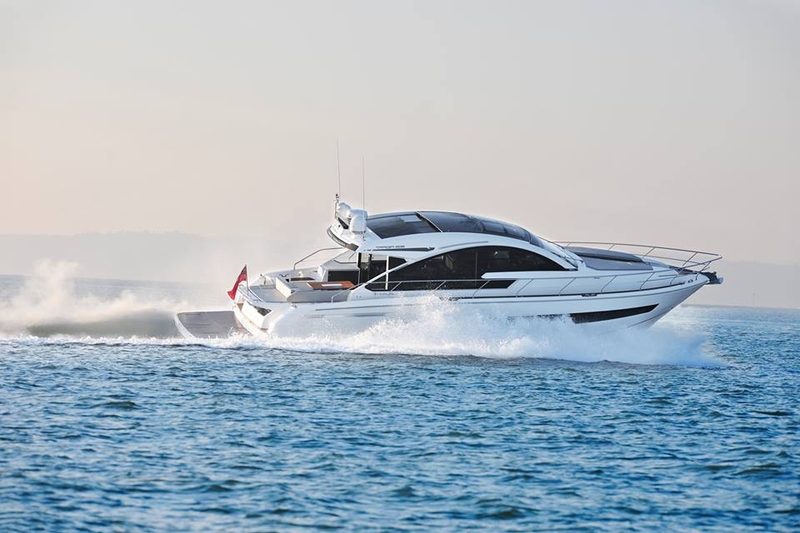 Attendees will have a personalised experience, and will be able to see up close, all classes of watercraft on display and test them in a comfortable and convenient atmosphere. The 2017 International Boat Show will bring to Vilamoura and the Algarve the latest nautical innovations from the most recognised brands. Expect an excellent show of boats - in and out of the water at the Algarve's award-winner Vilamoura Marina.